After finishing on top at the 2014 and 2016 European championships, the Russian men’s gymnastics squad is aiming for a golden treble in the team competition. But they will face strong competition from Great Britain, who took silver in 2014 and 2016. The Russian team includes three returning members from 2016: Nikolai KUKSENKOV, David BELYAVSKIY and Nikita NAGORNYY, while Courtney TULLOCH is the only returning member in the British team. However, TULLOCH will be joined by dual 2016 Olympic champion Max WHITLOCK. TULLOCH, WHITLOCK and team-mates James HALL and Dominick CUNNINGHAM have already been testing themselves this year at the Commonwealth Games in Australia, where they grabbed team gold with England. The other medal contenders in the men’s competition are likely to be Switzerland (third in 2016), Ukraine (bronze in 2014, fourth in 2016), Germany (fifth in 2016), France (sixth in 2016) and the Netherlands (sixth in 2014). The Ukrainians, however, are missing their top gymnast Oleg VERNIAIEV, the 2017 European all-around champion and 2016 Olympic parallel bars champion. 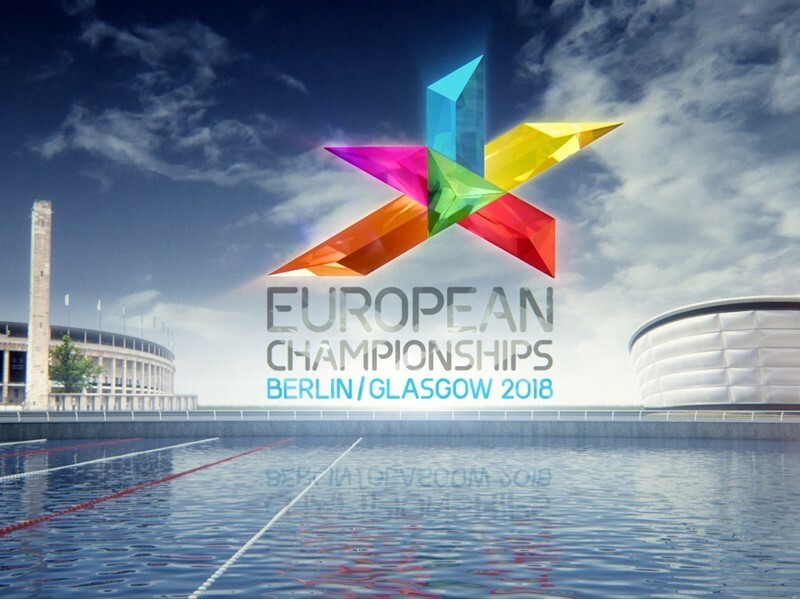 Switzerland also compete without their top all-around competitor, 2017 European horizontal bar champion Pablo BRAEGGER (SUI), while the Dutch team, which competed in their first European final in 2014, look set to return to the top eight at Glasgow 2018, as they skipped the team competition in 2016. The top eight teams after the qualifying competition will advance to the team final. The top eight gymnasts [maximum two per country] on each apparatus will qualify for the individual event finals. Greece’s Olympic rings champion Eleftherios PETROUNIAS is favoured to claim a record fourth consecutive title on still rings after grabbing gold in 2015, 2016 and 2017. David BELYAVSKIY (RUS) defends his pommel horse title, but will have strong competition from Rio 2016 Olympic champion Max WHITLOCK (GBR) and Gold Coast 2018 Commonwealth Games champion Rhys McCLENAGHAN (IRL). On vault, Artur DALALOYAN (RUS) defends the title. On the other three apparatuses (floor exercise, parallel bars and horizontal bar), the door will be open for new European champions. The competition concludes with the dramatic high bar final. The 2017 world championships medal winners Tin SRIBIC (CRO, gold), Epke ZONDERLAND (NED, silver) and Bart DEURLOO (NED, bronze) will battle it out with some thrill-seeking routines, including several ‘release-and-catch’ somersault elements. There is also a junior competition in which the British men will be seeking a sixth straight team title. The men’s gymnastics competition starts on Thursday 9 August at the SSE Hydro Arena with the senior qualifying competition.